We offer a complete selection of Swooper Feather Flags to promote your car repair shop or service center. From Auto Glass, to Auto Repair and Brake Service, we offer all of the popular slogans that are sure to attract customers to your automotive repair business. 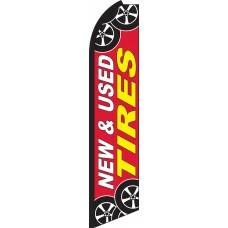 Our flags are a proven marketing technique that will attract new business. How many customers drive past your Automotive Service business every day? Are your currently capturing these customers? 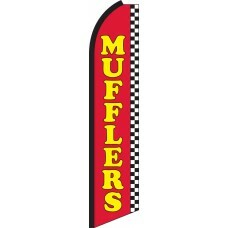 Our Swooper Flag sets cost only $69.95 ea. 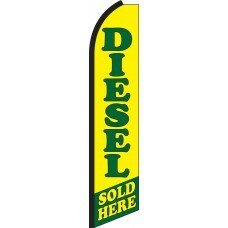 for the complete set and are proven to be effective at attracting new customers. In most cases, attracting just one customer will more than pay for the cost of one Feather Flag set. Ask yourself, "What is the lifetime value of a customer?" 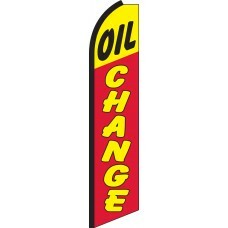 Most auto repair customers return to the same service station year after year. In our highly competitive marketplace, customers have the opportunity to switch between car repair shops very easily. Because of this, if you are not actively advertising your business at all times, you are effectively losing customers. 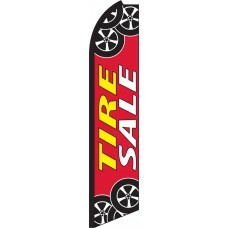 Swooper Flags are an inexpensive and effective way to perpetually attract new business. Do your existing customers know about all of the services you offer? 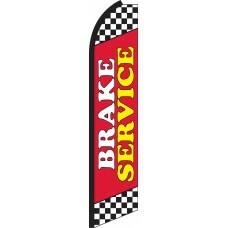 For example, do your customers know that you offer Brake Service, Muffler Service, A/C Service, and Tires? 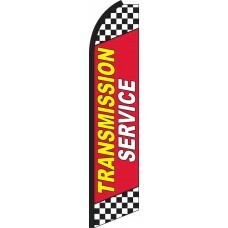 Make sure you retain your existing customers for these expensive maintenance services by promoting them in front of your repair shop. 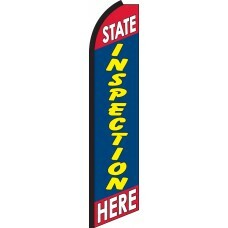 If your customers do not know that you offer these services, they will have no choice but to go elsewhere. Auto Service Shops cannot afford NOT to have several feather flags in front of their location promoting their services!